We have exciting news for 2016. 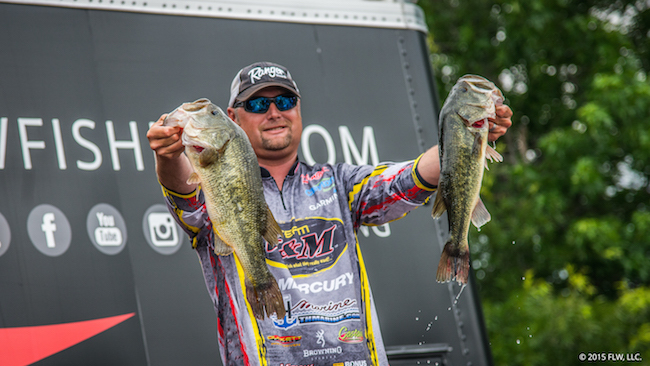 Jason Lambert, 2014 FLW Rookie of the Year, is the new host of The Bass Dr.! We could not be more excited and Jason has some incredible shows planned for 2016. More info will be forthcoming as we get more shows filmed, but suffice it to say Jason has already filmed an incredible show with FLW Toho Lake champion, JT Kenney, as well as an unbelievable peacock bass show in the canals of Fort Lauderdale. 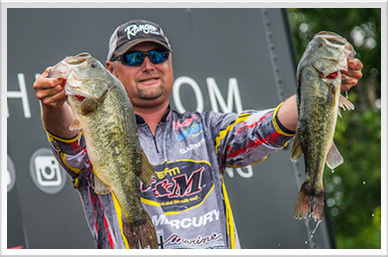 Jason Lambert is a FLW Tour pro who has fished competitive tournaments since the early 2000's. In 2014 Jason was the FLW Tour Rookie of the Year with 2 top ten finishes at Pickwick and Kentucky Lakes and qualified for the Forrest Wood Cup. He is also a 2 time Tennessee Federation State Team Champion, the 2013 Tennessee Federation State Champion, and a 2 time Federation National Championship qualifier. In 2016 he will compete in his third full season on the FLW Tour as well as a few stops on the Rayovac Schedule and the BASS Opens. 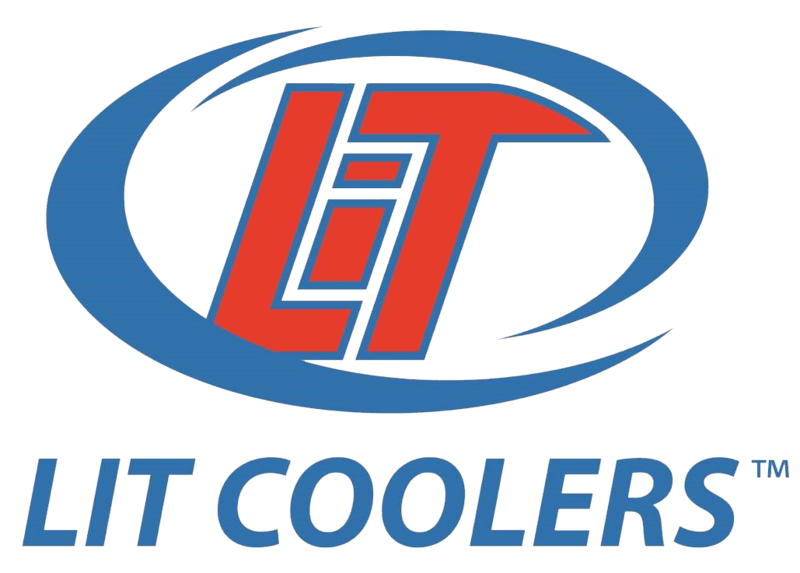 Jason is known throughout the fishing world as a Tennessee River expert and an electronics ace when it comes to finding offshore schools of bass and showing up in top tens consistently in offshore tournaments across the country. "I enjoy fishing events up and down the Tennessee River because it is famaliar to me and I seem to do well, but I also love fishing shallow fisheries on tour and different lakes around the country taht are different and challenging. 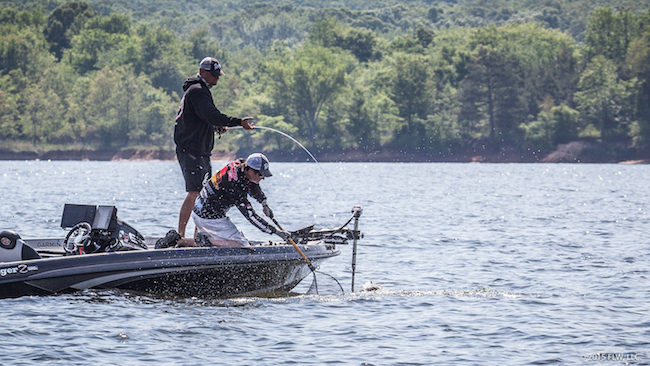 I think that is what makes tournament fishing so fun, the competition and the challenge of different lakes." Look for Jason on tour this upcoming season.